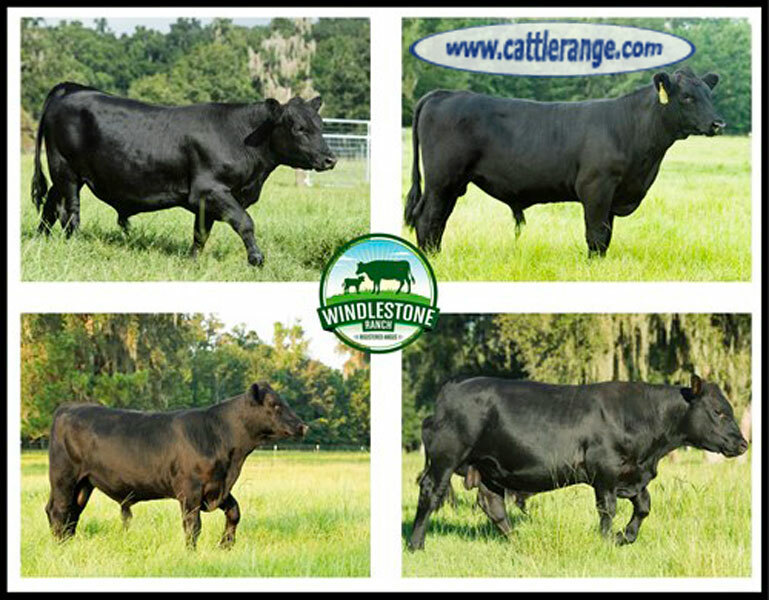 We have young Angus bulls for sale ranging from 6 to 9 months old. Our bulls are gentle in nature. These are from an excellent proven sire. We also have AI bred bulls as well as Embryo bulls. All our bulls are registered, DNA parentage tested and genomic tested. For more information check out our website: http:\/\/www.windlestoneranch.com.